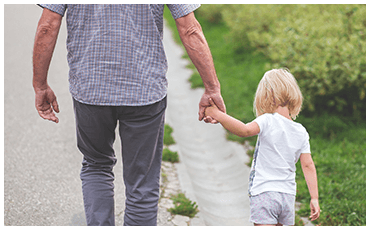 WORRIED ABOUT THE FUTURE OF YOUR FAMILY AND YOURSELF? 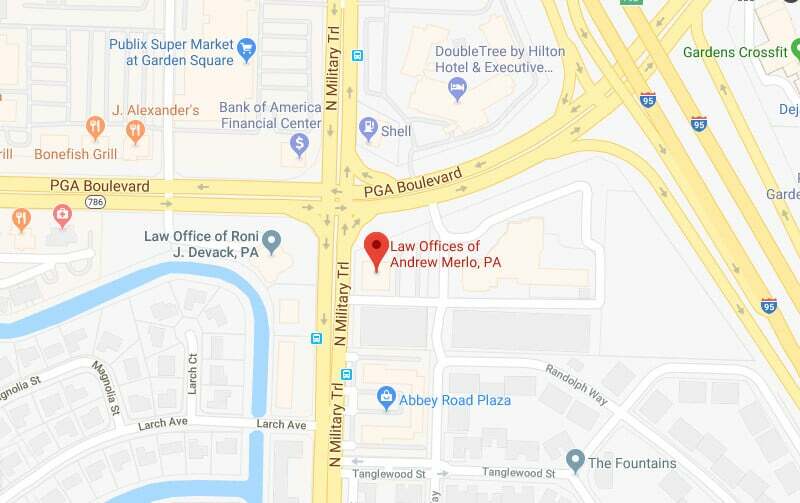 WELCOME TO LAW OFFICES OF ANDREW MERLO, P.A. 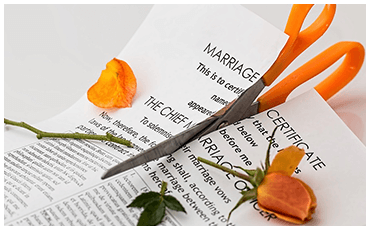 With over 20 years of experience handling complex family law litigation, Attorney Andrew Merlo is the attorney for you and your family. 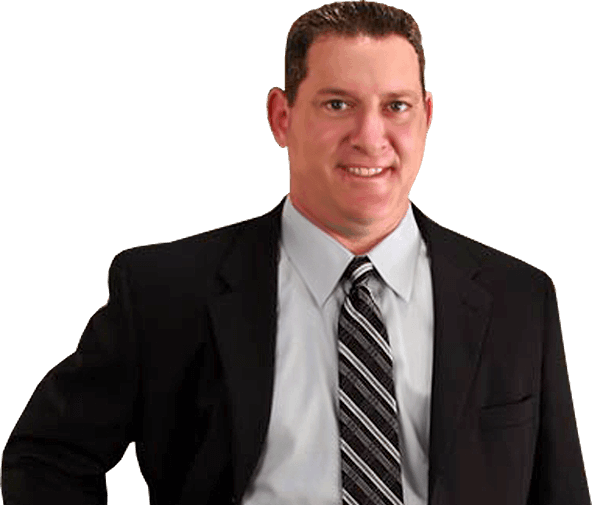 He brings his legal knowledge and experience to your team. When you are fighting for something as important as your home, your children, or your freedom, you shouldn’t fight alone and you don’t have to. His determination and commitment to his clients is unparalleled. He provides personal service every step of the way. 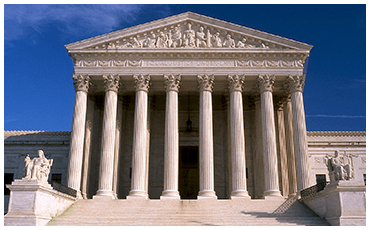 When you hire me, I will personally be by your side, aggressively fighting for you and your rights under the law. 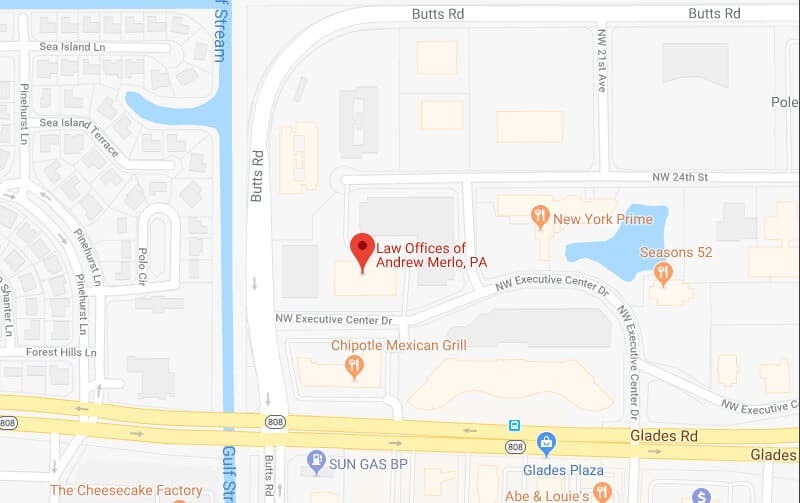 "From the moment I contacted Mr. Merlo for a consultation he immediately made himself available not only providing me with his office phone number but also his cell phone! He was very accommodating making sure he gathered all the facts and that we understood the whole process! I would STRONGLY recommend him!"